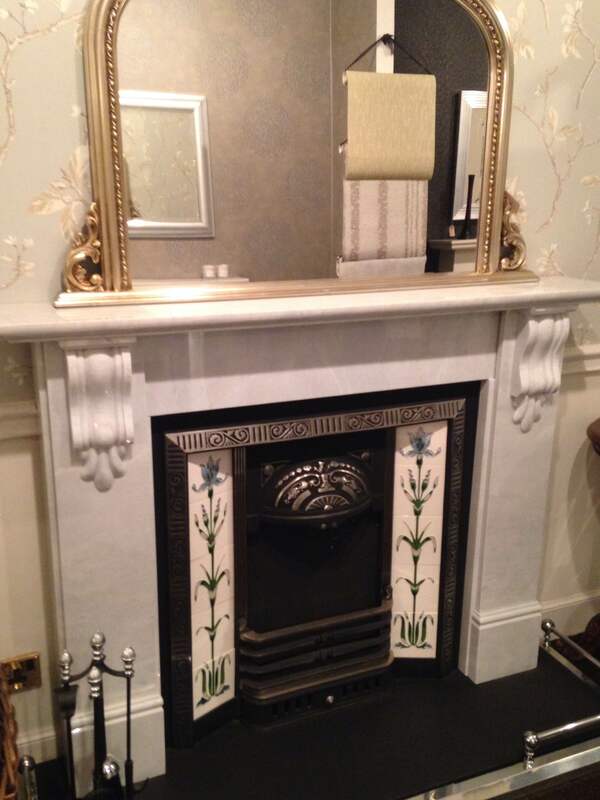 Item Number: Tiree Limestone Fireplace Category: Limestone / Marble. 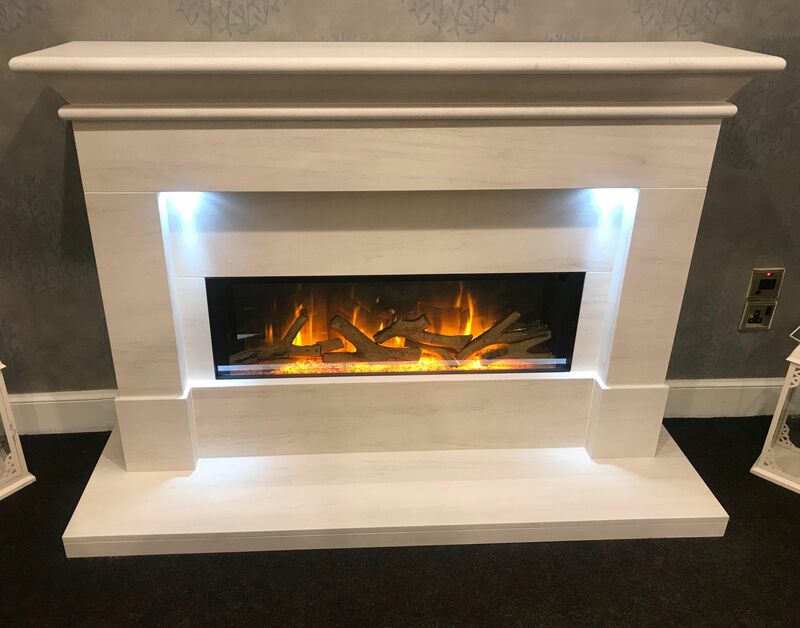 Tiree limestone fireplace complete with Flamerite Gotham 900 electric fire. This is shown here in Portuguese limestone and is also available in lighter Agean stone. 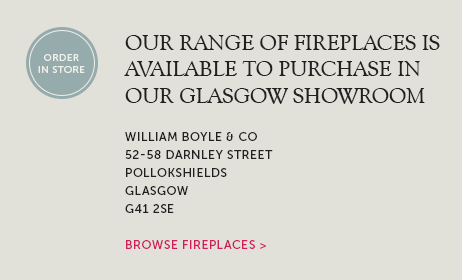 Visit our Glasgow fireplace showroom to see this fireplace on display. Installation service available throughout Glasgow and surrounding areas. Tags: Flamerite Fire stockist Glasgow, Limestone fireplace Motherwell, Limestone fireplaces Glasgow. Tiree limestone fireplace complete with Flamerite Gotham 900 electric fire. This is shown in Portuguese limestone and is also available in lighter Agean stone. 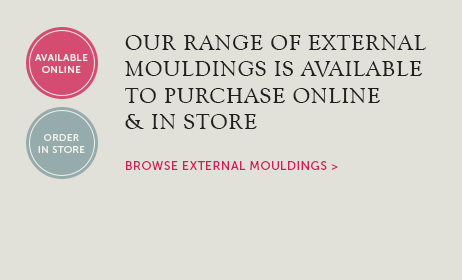 Size can be adjusted to suit individual requirements and is designed to be flat wall fixing with this fire. 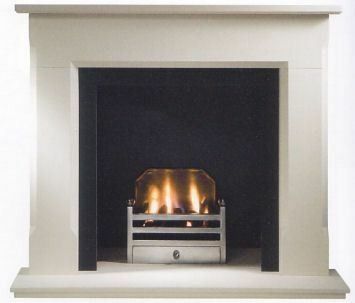 This design is the ideal choice for customers in new build or modern homes with no chimney. 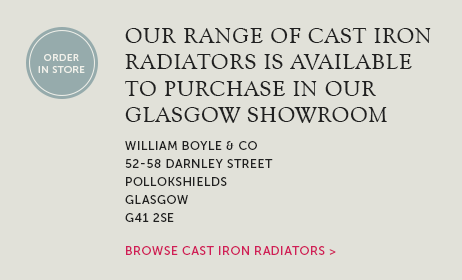 Please contact sales@wmboyle.co.uk or call 0141 4291218 for price. 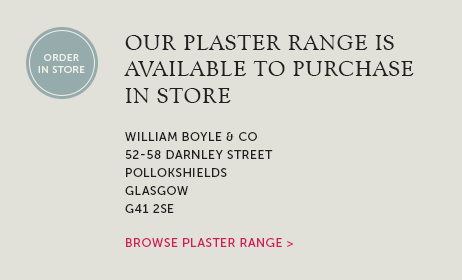 Installation service is available throughout Glasgow, Paisley & Ayrshire.